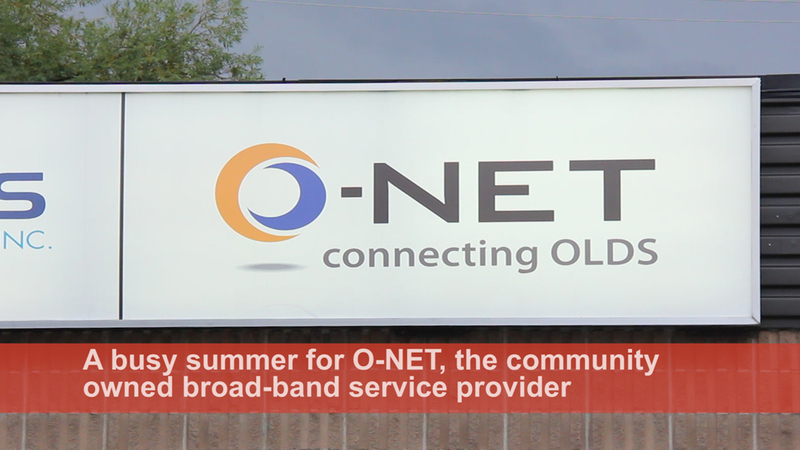 O-NET has had a busy spring and summer following up on their new business plan which they presented to Olds Town Council. The community owned gigabit broad-band network service provider has been active installing fibre optic cable in the town as well as signing up new customers to the service. 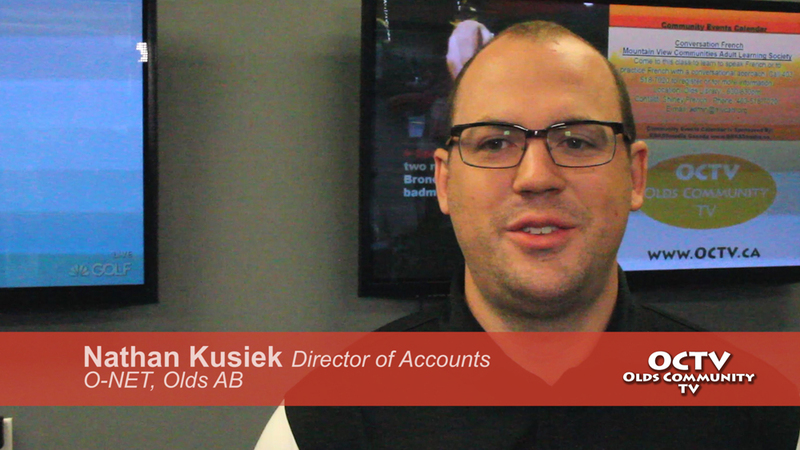 Nathan Kusiek, O-NET’s Director of Accounts spoke with us about this summer’s activities. 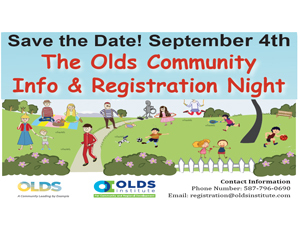 O-NET is holding a town hall meeting on September 9 at 7:00pm in the Pomeroy Inns and Suites at Olds College and the community is invited to attend. 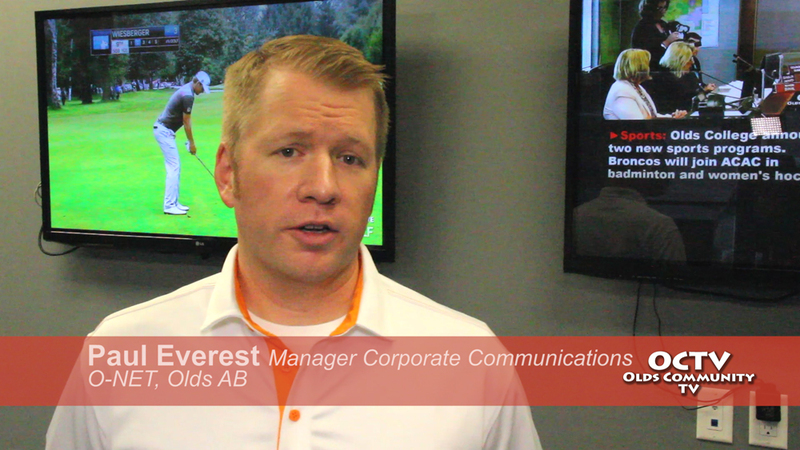 We spoke with Paul Everest, Manager of Corporate Communications for O-NET about the event. Nathan Kusiek also talked about some new services being showcased at the event. 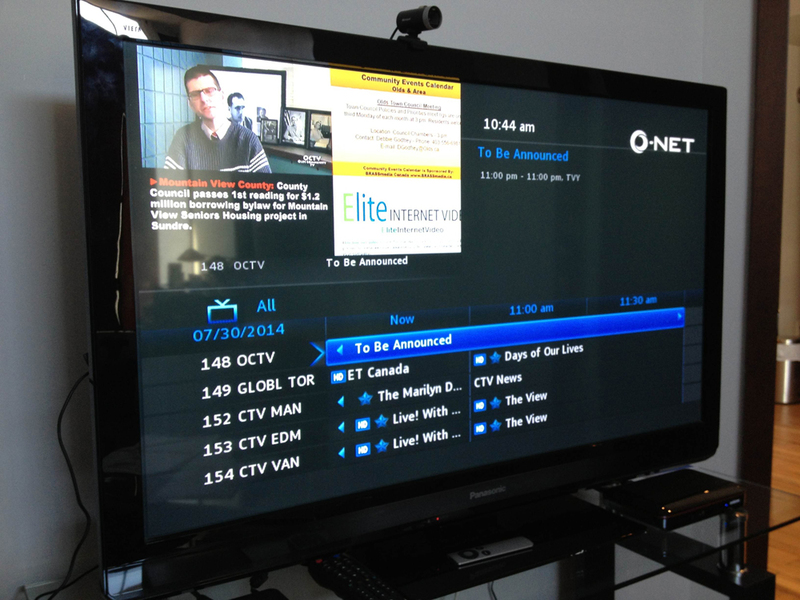 O-NET is a community owned service which originated with the Olds Institute for Community Regional Development. Nathan Kusiek spoke about the provincial and national attention the project has gotten in recent years.